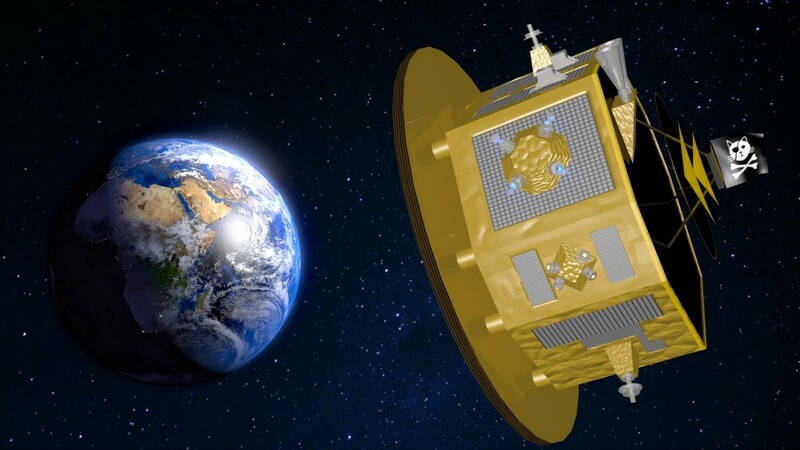 The updated form of the MAQRO mission proposal, which we submitted last year in response to the “M4” Cosmic Vision call of ESA, finally was published today as a review in EPJ Quantum Technology. The image was designed and rendered using Blender for the start of the COST action QTSpace, which MAQRO will also be part of. I post it to celebrate the occasion.